Step One: Personalize your card; all text content is changeable! 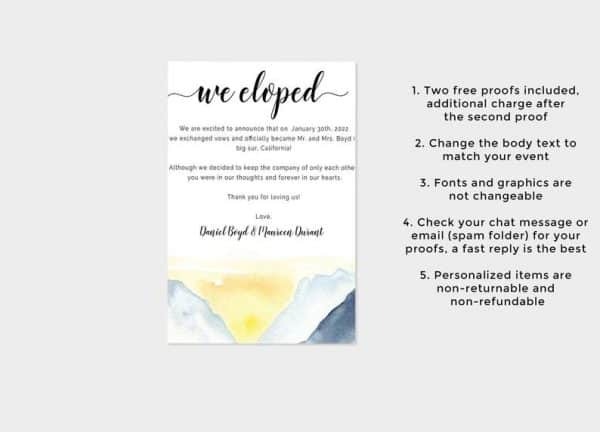 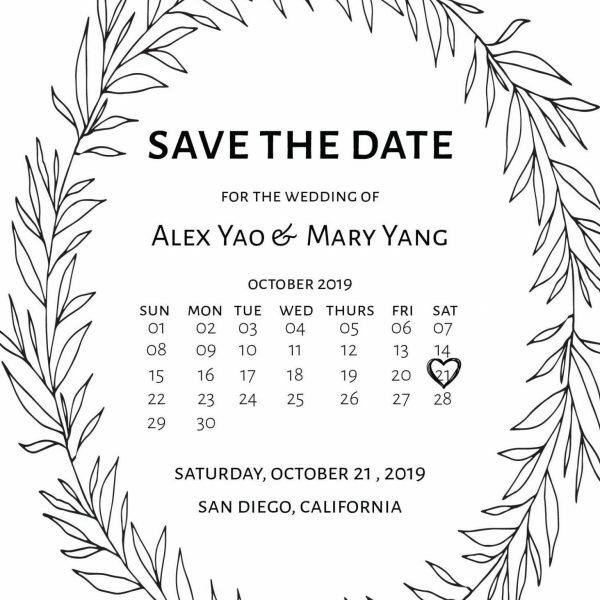 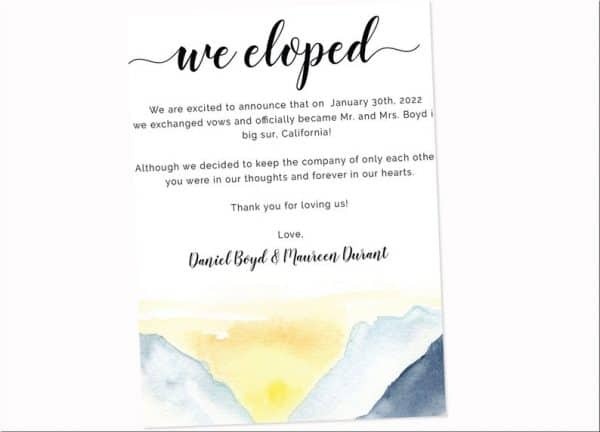 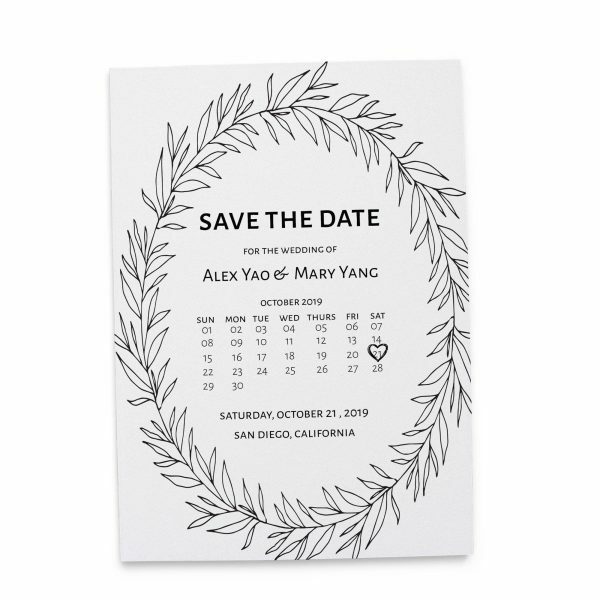 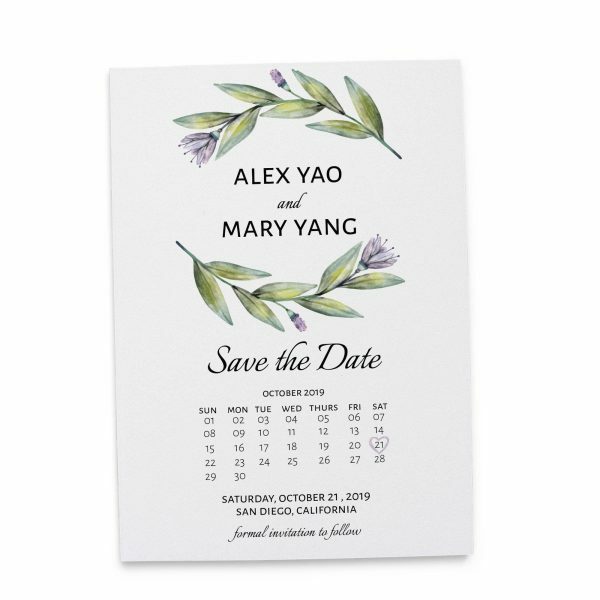 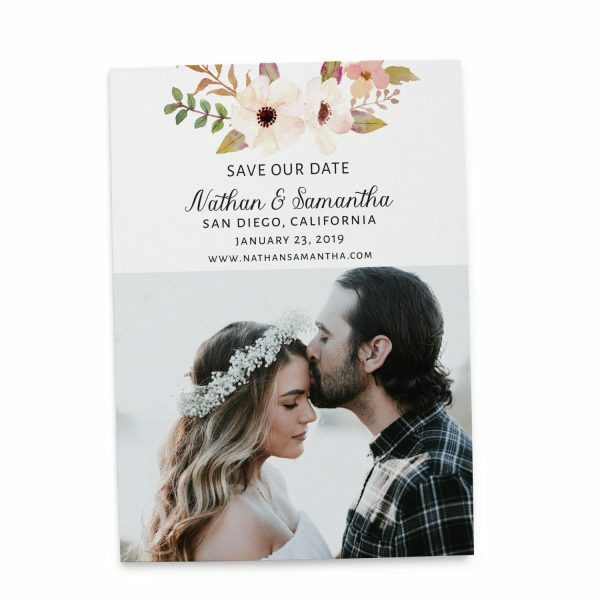 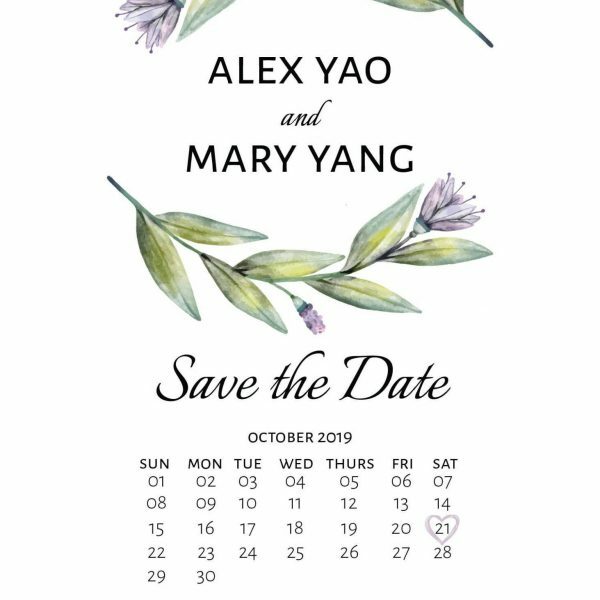 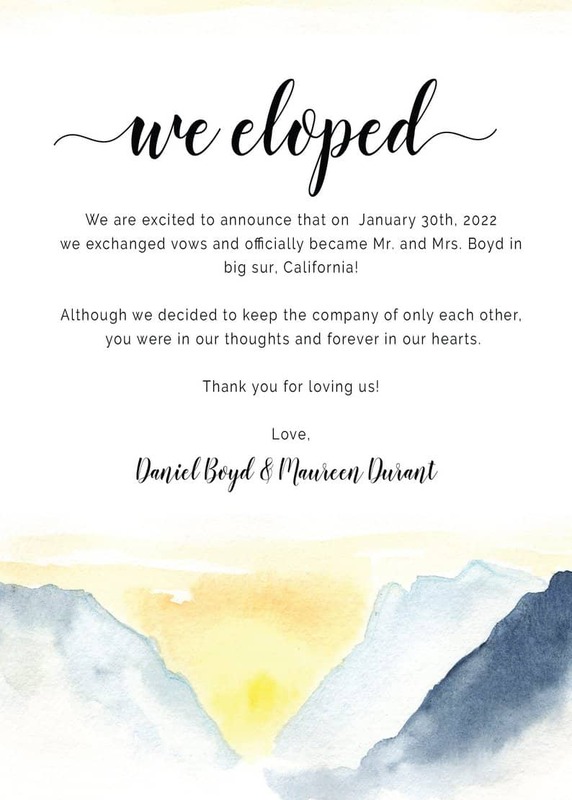 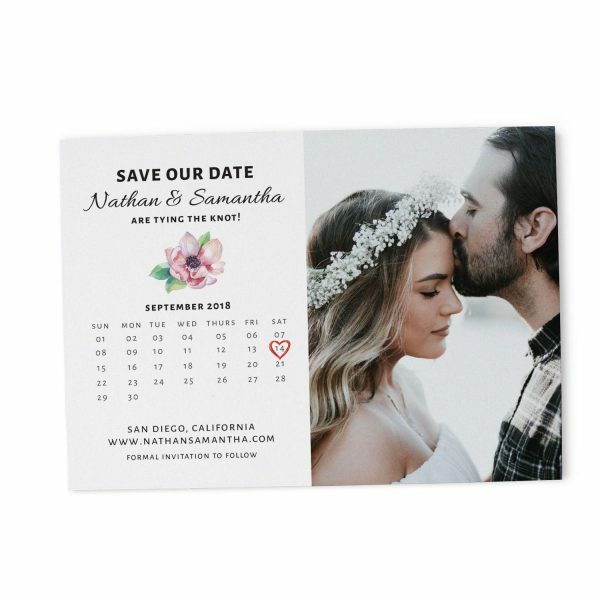 Your elopement wedding announcement cards, your text! Personalized Wedding Elopement Announcement Cards, if you want this as wedding reception card, simply change the text!